Products For Older Horses, Senior Horse Products are all in this category. 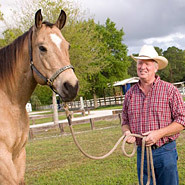 Caring for an older horse requires proper supplements, and feeds that are more easily digested and understand that older horses need things like joint supplements, pain relief products, and formulas for horse vitamins that are especially designed for the increasing needs that a senior horse may have. 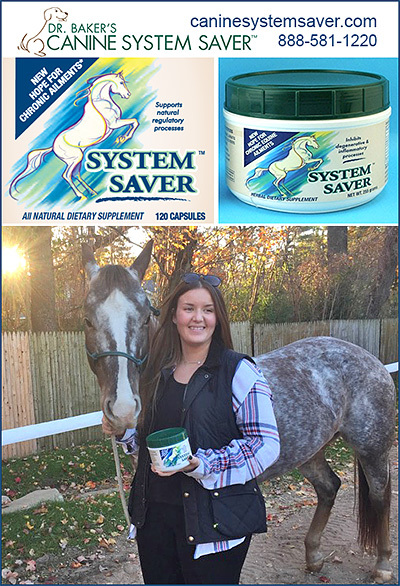 Many horse owners start giving their horses senior supplements when the are about 16 years of age, but you can talk to your vet to find out the best time to start your own horse on products to help him stay healthy during the aging process.